The United States has agreed to exclude Greece’s famous feta cheese from the list of products that may be slapped with a levy as part of the country’s proposal to impose tariffs on goods from the European Union, in response to EU subsidies to Airbus, according to state-run news agency ANA-MPA. The Agricultural Development and Foods Ministry said on Wednesday, it avoided a 9.6 percent levy on the product. The US Customs and Border Protection (CBP) notified the Greek embassy in Washington that its intention to reclassify customs duties on imported sheep-originating cheese to the United States would be revoked, the report said. The ministry attributed the change to “coordinated action” with the Foreign and Economy ministries. 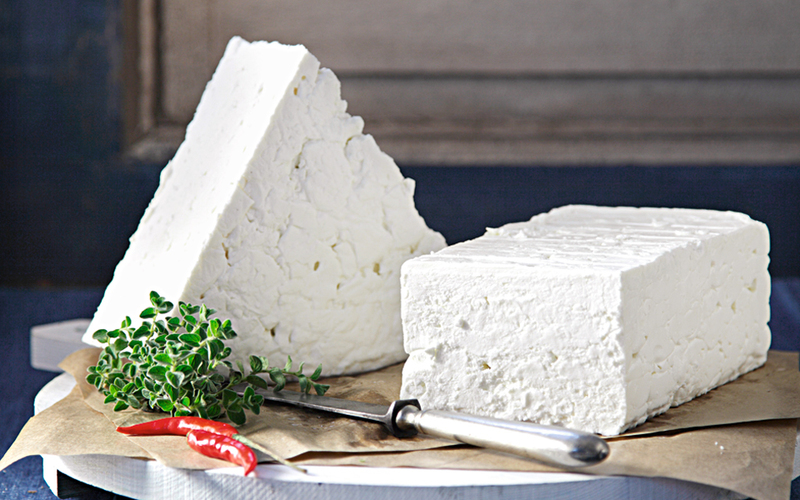 “The protection of feta and, by extension, Greek livestock farming and production in general, is at the heart of our policy for an extroverted agricultural foods sector that will produce added value for producers and the country,” said the Minister of Agricultural Development Stavros Arahovitis.